If you are interested in leading or co-leading an Oakwood small group then please review the requirements below. 1. Has been a member of Oakwood church for at least a year. 2.  Is engaged in the life of Oakwood as evidenced by regular worship service attendance and small group attendance. 3. Has a growing relationship with Christ. 4. Agrees to attend all small group leader training and small group leader meetings. 5. Agrees to abide by Oakwood small groups ministry policies, procedures, and processes. 6. Agrees to take a spiritual gifts analysis and provide results to small groups ministry team. 7. Agrees with Oakwood Belief Statement. Group type you want to lead. Are you currently serving in any other Oakwood ministry? If YES, please list all ministries below. Already have prospects for a new group? *If Other, where would you like to meet? Note: Submission of this information does not mean that you will become an Oakwood small group leader. Pastor Dale Bynum, Oakwood Small Groups Pastor, will be in contact with you after reviewing the information you provide and will then contact you to discuss next steps.